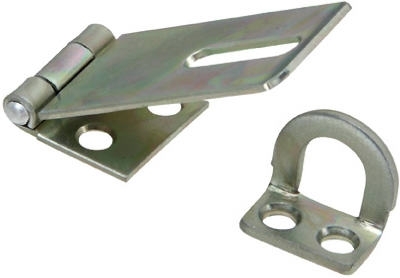 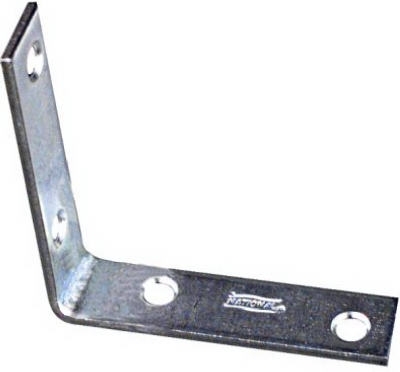 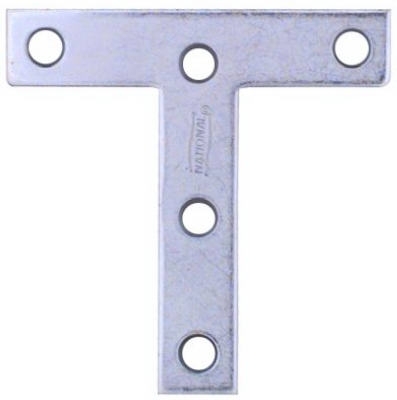 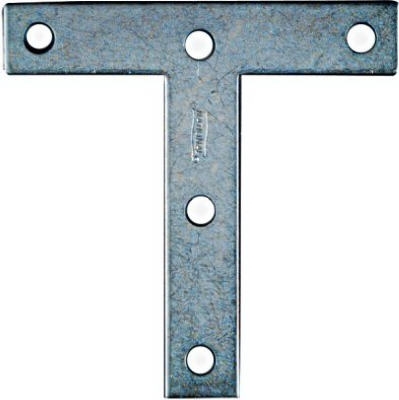 Corner Brace, Stainless Steel, 2 x 5/8-In. 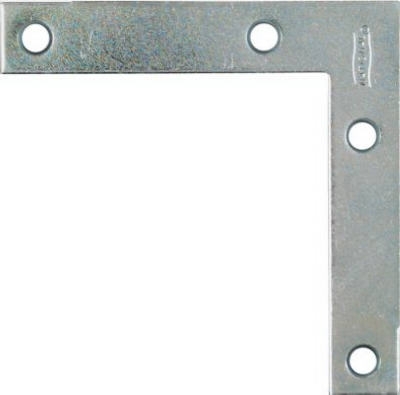 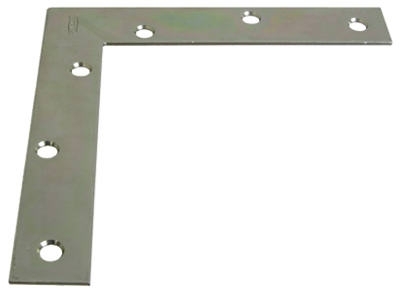 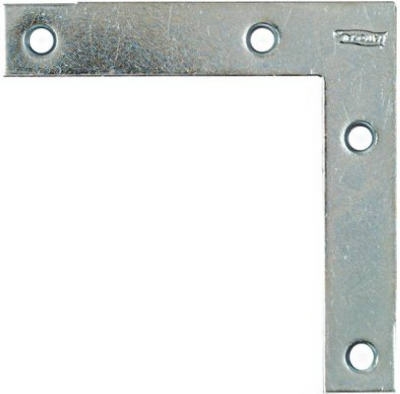 Corner Brace, Stainless Steel, 4 x 7/8-In. 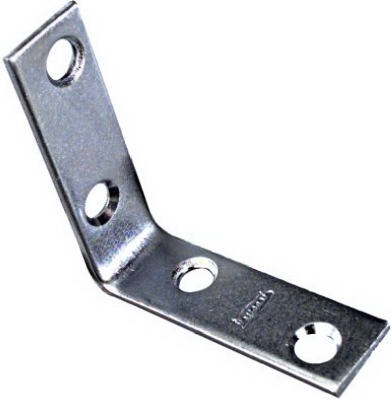 Flat Corner Brace, Stainless Steel, 3 x 1/2-In. 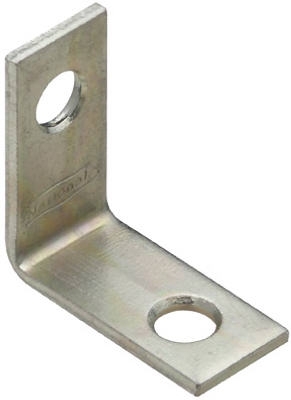 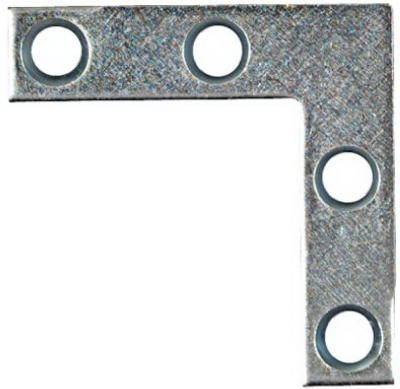 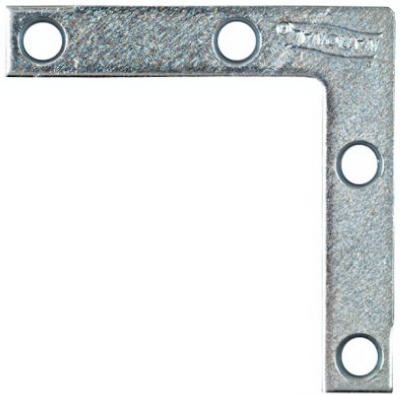 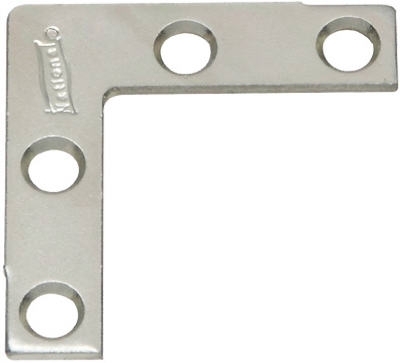 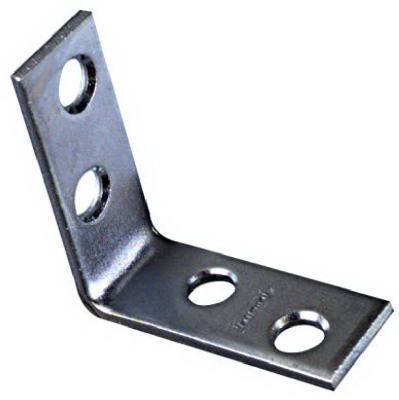 Flat Corner Brace, Stainless Steel, 4 x 3/4-In. 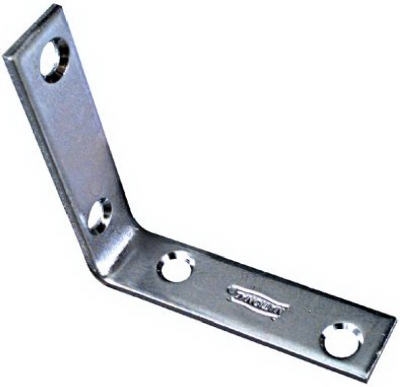 Mending Brace, Stainless Steel, 3 x 5/8-In. 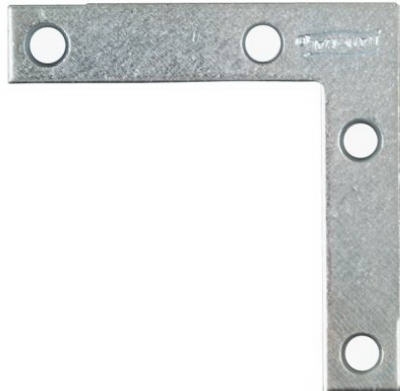 Mending Brace, Stainless Steel, 4 x 5/8-In. 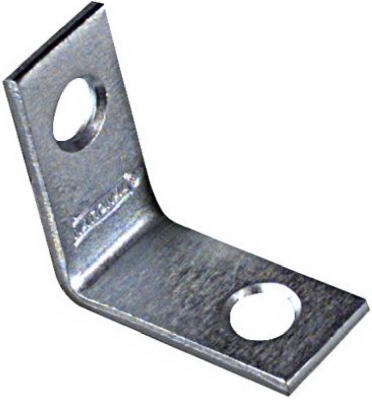 Flat Corner Brace, Zinc, 6 x 1-In.